Comic book publisher and now film, TV and game producer IDW has a new string to its bow – IDW Digital Studio. But what do the producers of Wynonna Earp and Dirk Gently’s Detective Agency mean by their most recent press release? We’ll try and translate in red. IDW Digital Studio’s primary objective is to become a global leader in ground breaking, original, on-demand entertainment for the “geek culture” audience across digital media networks. Basically… make stuff we like. The digital studio business will bring a fresh, fan accessible and highly creative emphasis to creating, managing and delivering original content and fan engagement services across all current and next-generation digital platforms with a primary focus on building franchises. Or… it will be good. And you will want sequels. And yes, explained is the word they used. Basically, you can watch it on your Snapchat. Or on your Switch. Or told by emoji. 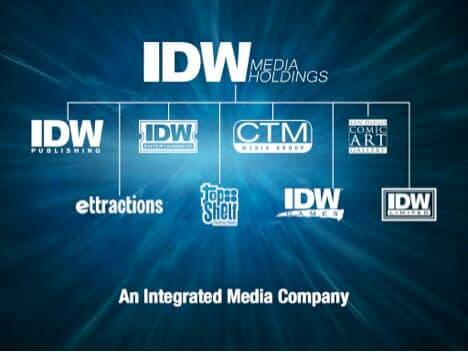 Leveraging both the deep library of IDW properties, including existing franchises like Wynonna Earp and Locke and Key, as well as its management team’s solid relationships with highly sought after creative talent and burgeoning media companies to build a robust content portfolio, IDW Digital Studio will also tap into the established and passionate fan base of highly sought after savvy 18-49 year olds, already familiar with the IDW media brands. They’ll make stuff for people that advertisers like and for existing fans because they already know IDW and its cheaper to advertise to them. 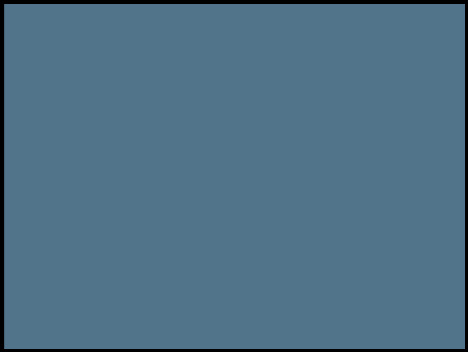 The studio’s content offerings will include episodic video, animation, short form social content, digital comics, interactive content, mobile games, features, live events and daily fan centric content. With original content and integrated franchises that appeal to a broad psychographic of consumers — IDW Digital Studio comes to market with the support of a loyal community who also spend a disproportionate amount of disposable income on digital entertainment and consumer technology. Basically, it’s money for jam. And people who work dead end jobs but spend every dollar on a statue of a nakesd woman with a sword. And they can eat ramen. In addition to content creation and integrated fan centric franchise marketing, the Digital Studio’s management is focusing on establishing long-term digital network arrangements, allowing for distribution of its content and services across both traditional digital platforms and emerging digital network channels. They’ll get their stuff on Netflix. It will also simultaneously build out O&O channels in ecosystems friendly to fan engagement.